To get more value out of stolen personal information, cybercriminals doubled their rate of account creation fraud this summer, according to a report report from NuData Security. Between May and July, 57 percent of the 500 million account creations analyzed were high risk or fraudulent -- up from 28 percent in February, March and April. NuData Security processes billions of transactions a year for financial institutions, online shopping sites, and other companies looking for suspicious behaviors. According to Ryan Wilk, NuData's director of customer success, criminals are increasingly looking beyond just using stolen credit card numbers. "Around the time a breach occurs, a credit card number will be worth about $20," he said. "But then it becomes invalid and deactivated. Its value drops to just a couple of cents very quickly." If a criminal can take over an existing account, however, they can do more damage. For example, if they break into an ecommerce account, they might be able to access multiple credit cards linked to the same account. A frequent flier account may also give them access to frequent flier miles. And, of course, if they break into a bank account, they may be able to get their hands on the cash balance, or use the account for money laundering. 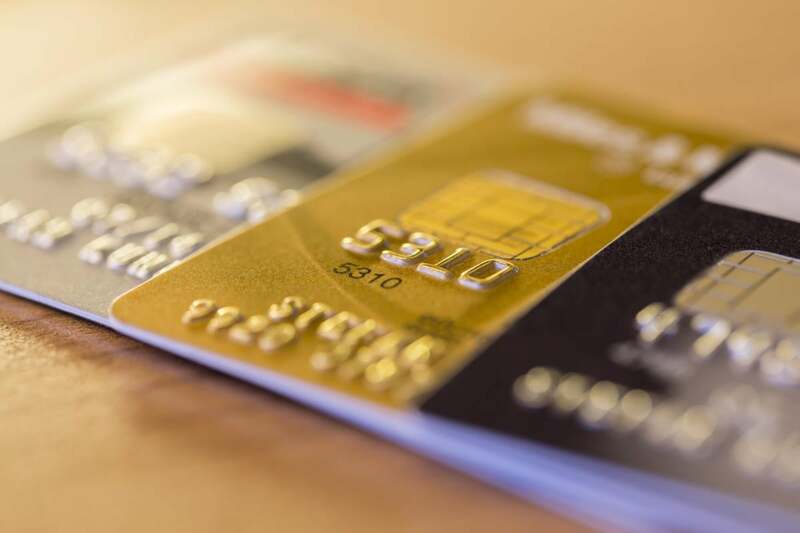 As a result, account takeover fraud has been exceeding plain credit card fraud this summer, NuData reported. Creating a brand new account can be even more profitable for criminals. By opening a new credit card account, for example, the criminals don't have to worry about the victim seeing the fraudulent transactions on their monthly statements and so have more time to use up the entire credit line. But that's not the only profitable use of personal information, said Wilk. A growing use of fake new accounts is to post fraudulent online reviews. According to the NuData report, half of all account registration fraud this summer was related to false product ratings on sites like Yelp. Account creation is a growing mini-industry he said because of all the information that's been stolen lately. "As breaches are continuing to happen, the cybercriminals are getting larger and larger swatches of data," he said. "They assemble this data into a full set of data about your identity." They can assemble a complete dossier on a person, with their Social Security numbers, previous addresses and phone numbers, mother's maiden name, and other key information. "We're even finding that criminals are more and more looking to check credit ratings on these data points, from companies giving away free credit reports," he added. The damage to ecommerce and financial sites is about more than just the financial losses, Wilk said. "If your identity was taken over, you have to deal with a lot of rigamarole to clean that up, but in the end, it is the bank's responsibility and their liability to clean that up," he said. "But if you have to go through all that with bank ABC, you'll probably never do business with bank ABC in the future. So there's the financial cost, and there's the trust cost."